The Hotel Villa Gasparini is a venetian villa located in the heart of the Brenta Riviera, near Venice and near Padua, just a few kilometers away (approximately 15), on the main road connecting the two cities (SS11). An ideal scenery for the old Venetian nobles and a perfect holiday destination to escape from the urban chaos, the Riviera still represents a green heart on the outskirts of Venice and Padua: parks, fields, gardens and orchards alternate as an embellishment for villas, farms and houses. It has been a desired holiday place for centuries, it is the ideal solution for those who don’t love the confusion or the urban oppressive heat of the nearby cities of Venice and Padua. The Brenta Riviera is the right place for who loves nature, art, history, harmony and comfort. Walking around the pedestrian area in the centre of Dolo is both pleasant and romantic, with many typical restaurants along the Brenta river bank. Dolo is a typical and welcoming town along the Riviera del Brenta and the ideal point of departure to visit the surrounding area, rich in historic spots and beautiful landscapes, and well-known for its food and wines. PADUA AND VENICE: REACHING THEM BY PUBLIC TRANSPORTATION IS SO EASY! From the Terminal Fusina, a few kilometres from the hotel, get to San Marco-Zattere by boat: in about 20 minutes by boat through the Venetian lagoon and its channels. Unforgettable water seductions for the price of a public service. 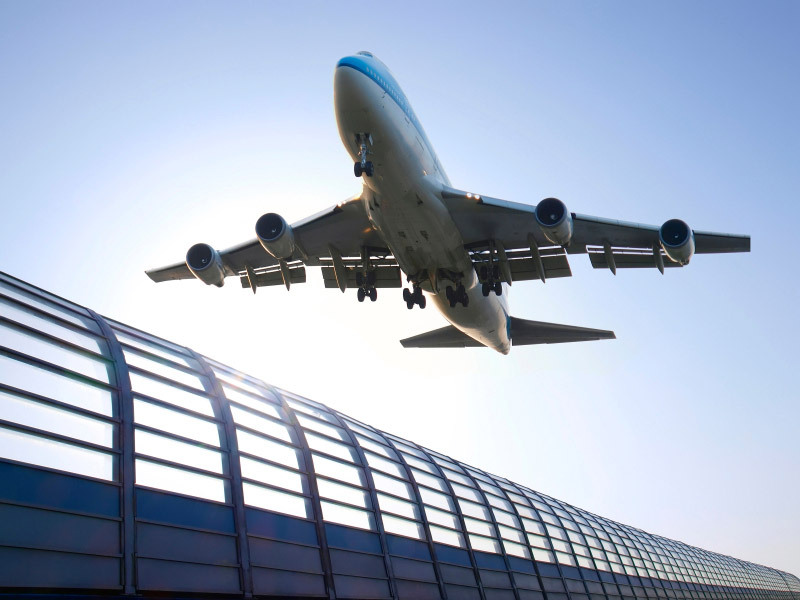 The hotel is well-connected by public transport to the Piazzale Roma terminal in Venice and the Piazzale Boschetti terminal in Padua (both trips take about 30 minutes). The stop is 20 meters from the hotel and buses run approximately every 20 minutes, saving tourists the hassle of driving in unknown areas. The bus terminals are the ideal starting point for a visit of both Venice and Padua. All you need is stamina, resistance and a lot of curiosity: everything is within reach both from Piazzale Roma and Piazzale Boschetti, mostly by foot. About 30 minutes by bus or car you get to the center of Padua. Or about 30 minutes by bus or car to get to Venice (Piazzale Roma). A4 Milano-Venezia highway: exit at Padova Est, follow the signs for “Venezia-Aeroporto (A57)” and exit at the Mirano-Dolo tollbooth. At the first two traffic circles, follow the signs for “Dolo centro” until the third traffic,when you will follow the signs for Mira. Go straight ahead for 4 km and at the end of the street, turn right an keep going 800 meters until you get to Hotel Villa Gasparini on your right side. A4 Trieste-Venezia highway: as you approach Quarto D’Altino, follow the signs for “Venezia Est (A57)” and exit at the Dolo-Mirano tollbooth. At the first two traffic circles, follow the signs for “Dolo centro” until the third traffic,when you will follow the signs for Mira. Go straight ahead for 4 km and at the end of the street, turn right an keep going 800meters until you get to Hotel Villa Gasparini on your right side. SS Romea: follow the signs to SS 11 highway direction Padova, after 8 Km you reach Mira. Continue along the highway for one more kilometer, and you will find Hotel Villa Gasparini on the right. SS “Romea”: follow the signs to SS 11 highway direction Padova, after 8 Km you reach Mira. From “Marco Polo” Venice Airport (VCE). 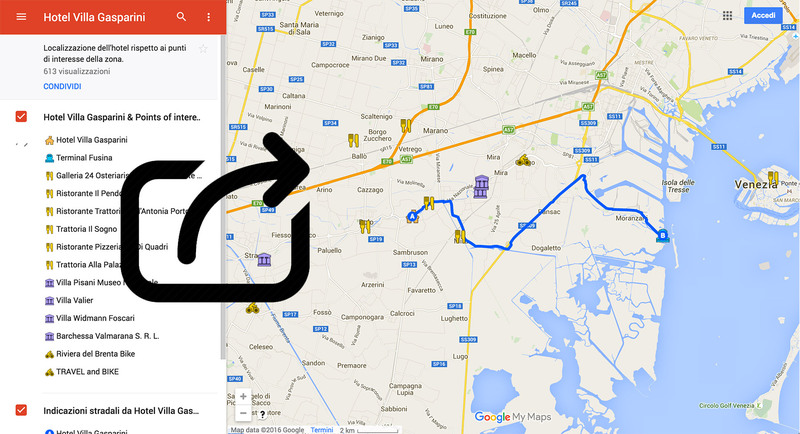 By car: merge into the Mestre Bypass direction Milano, take the A4 motorway and exit at Mirano-Dolo. At the first two traffic circles, follow the signs for “Dolo centro” until the third traffic,when you will follow the signs for Mira. Go straight ahead for 4 km and at the end of the street, turn right an keep going 800meters until you get to Hotel Villa Gasparini on your right side. 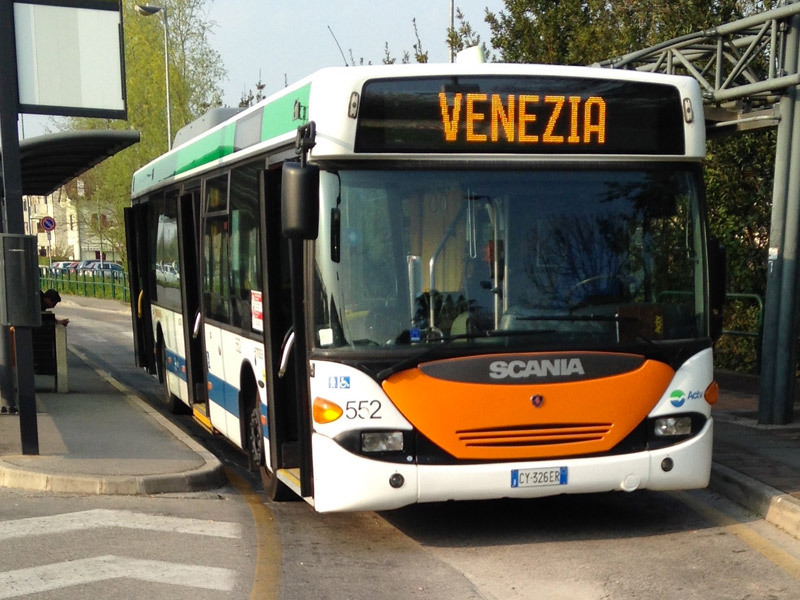 By bus: take ATVO line 35 or ACTV 5 Marco Polo Airport – Venezia (Piazzale Roma), get off at Piazzale Roma, then take ACTV line 53E Venezia-Padova. With line 53E, get off just past the centre of Mira at the Cesare Musatti / Casello 12 bus stop, just 50 m. from the Hotel Villa Gasparini. 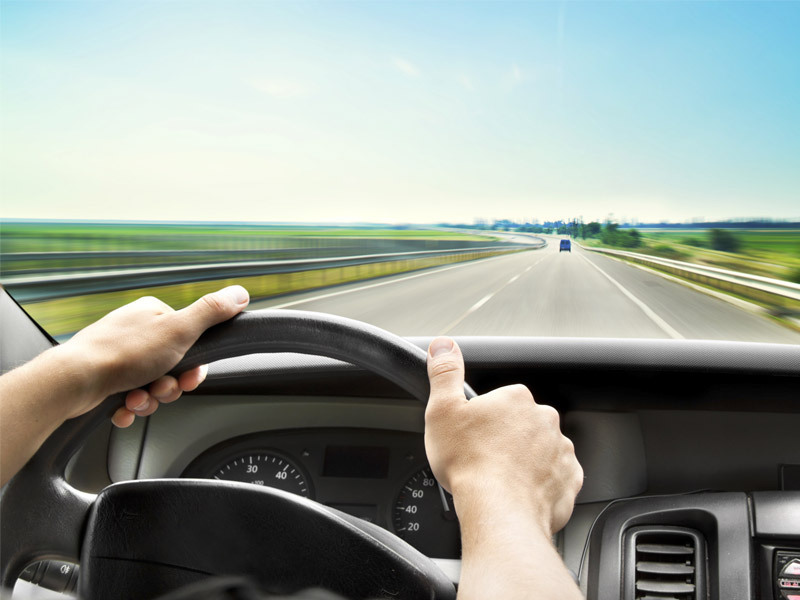 By car: follow the signs for the tollway towards Venezia, continue on A57, the Mestre bypass, towards Milano and exit at the Dolo-Mirano tollbooth.At the first two traffic circles, follow the signs for “Dolo centro” until the third traffic,when you will follow the signs for Mira. Go straight ahead for 4 km and at the end of the street, turn right an keep going 800meters until you get to Hotel Villa Gasparini on your right side. By bus: take the ATVO bus, which coincides with each flight, get off at Piazza XXVII Ottobre in Mestre and, from there, take ACTV line 53E Venezia-Padova and get off after the center of Mira at the Casello 12 stop in Cesare Musatti, which is located 50m before Hotel Villa Gasparini. From Venice Piazzale Roma and from Padova Piazzale Boschetti bus terminals: move from railstations to the bus terminals and then take the ACTV line 53E Venezia-Padova (or vice versa) and get off before/after Dolo at the Cesare Musatti/ Casello 12 bus stop, just 50 m. from the Hotel Villa Gasparini. From Venice Piazzale Roma and from Padova Piazzale Boschetti bus terminals: take the ACTV line 53E Padova-Venezia (or vice versa) and get off before/after Dolo at the Cesare Musatti/ Casello 12 bus stop, just 50 m. from the Hotel Villa Gasparini.